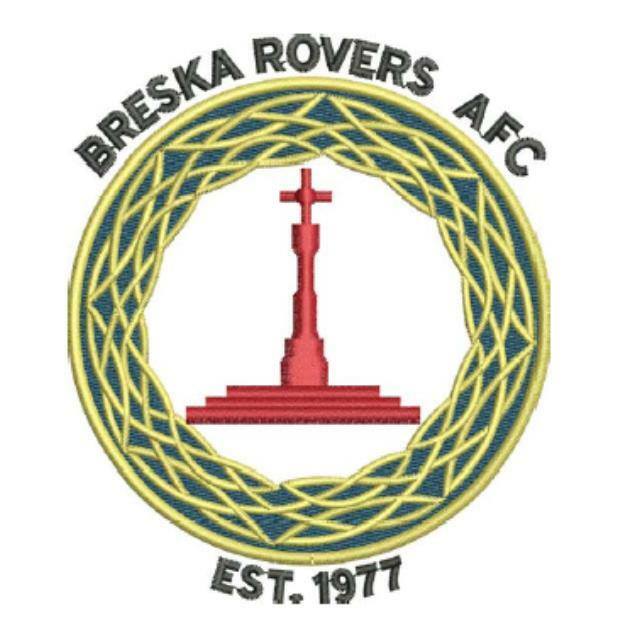 Breska Rovers junior team ran our comfortable winners over our rivals Pallaskenry winning 4-1 Niall Quane (2), Diarmaid o Connor and Josh page with the goals. Well done. All prizes are sponsored by Packaging solutions in Raheen. We will have numerous spot prizes on the night. Please support your local soccer club. 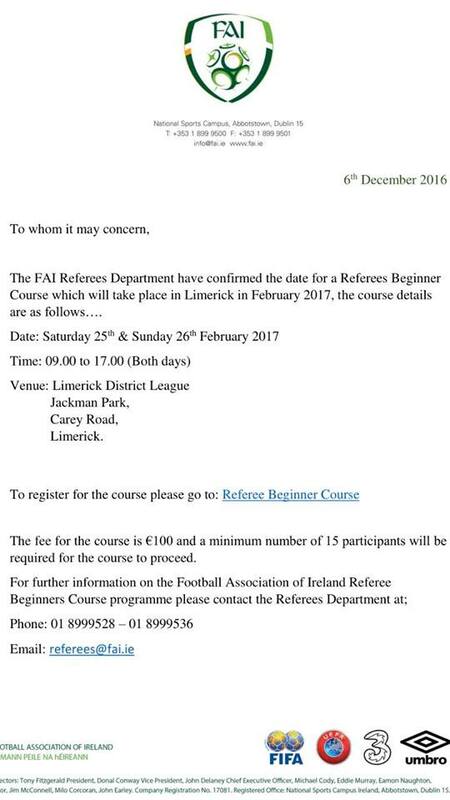 We invite all junior, ladies teams and all club managers and coaches to attend if possible to close out the 2016 soccer year. Breska ladies beat local rivals Mungret in a very tightly fought Contest in the ladies premier division. The match finished 1-0 to Breska. Pauline Vijandran with the goal. Not forgetting our man of the match who kept a deserved a clean sheet, our goalkeeper Ned Quinn. Breska face Mungret in a highly anticipated derby fixture. Come down and give your support to these ladies! 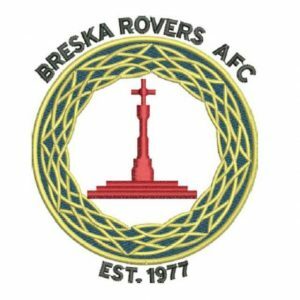 There is no Breska Rovers mens fixture this weekend due to the second Oscar Traynor fixture on Sunday at 2pm. Best of luck to James Purcell and Kevin Foster who represent Breska on the team. This is the Breska Rovers News section, When we receive any latest news , we will post it here.